When you think about construction site security cameras, you probably think first about preventing theft. And, of course, that makes sense. After all, they are usually referred to as security cameras, so they are meant to prevent theft, right? Yes – but that is not all they can do. 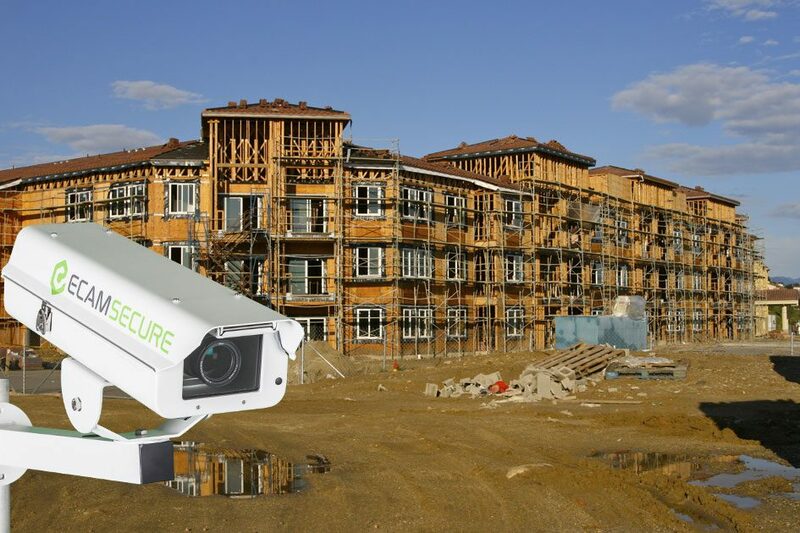 Once you take the step of installing construction security cameras on your job site property, you will quickly find that they can do more than just keep an eye out for criminals. Among the many additional benefits of having security cameras on your project site is the ability to keep an eye on your workers. While some project managers – and most employees – think that this means there is a lack of trust in the employees, that really isn’t the case. Keeping an eye on the project from start to finish protects everyone involved, from the owner of the project, to the managers, and on down to the workers. Perhaps the biggest gain to your operation that can be seen through the installation of job site cameras is simply the improved efficiency of your workforce. It is human nature to ‘slack off’ a bit when you know your boss isn’t watching – but the boss could always be watching when there is a camera on site. Workers won’t be able to slow the project down unnecessarily by working slow when they know you could be watching them work at any given time. You certainly don’t want to be paying money to employees who aren’t getting anything done, so having the ability to watch them work from wherever you are is a big advantage. Unfortunately, accidents and other incidents are prone to happening on the job site from time to time. Everyone would love to completely eliminate these kinds of problems from construction projects, but that just isn’t going to happen. However, if you install job site cameras, you will have a way to record and document exactly what happened anytime an injury occurs. Should you find yourself in the position of having to deal with a liability suit, having the video footage on your side could mean the difference between winning the case and having to pay up. The truth will be found on that video, as long as the incident occurred within the frame, so there should be little doubt as to what happened once the video is viewed. Not everything you do through watching the construction site security cameras has to do with ‘catching’ your employees not doing their jobs. Also, you could use these cameras to improve your own performance by making changes to the directions you are giving to your teams. You may notice that some of the work is being done in a way that is wasting time or making it more difficult, so you can change those processes right away. It is hard to monitor all of the work that is taking place on the job site in this way without cameras, but using technology makes it easy to see everything and make timely adjustments to the system.